Google My Business has appeared as Google’s business platform which must be mastered to stand out. The search giant claims Google My Business helps “customers find you anytime, anywhere” and it opens up new features which allow your business to look the part in its SERPs. The update has come as something of a compromise. The beleaguered Google+ may be seen as a failure amongst industry aficionados, but Google is utterly refusing to abandon its format. As a result, in late November it drafted in sweeping changes to make it more accessible for its users. This has, however, led to the format being broken up into different sections. Not everyone’s happy about this, with many small business Google My Business does offer many new possibilities. Not everyone’s happy about this, with many small businesses thrown into disarray about their ongoing commitment to Google+, but Google My Business does offer many new possibilities. Read on to discover how your business can adapt to the update. A cursory scan over the history of Google+ will reveal it’s been all over the place. 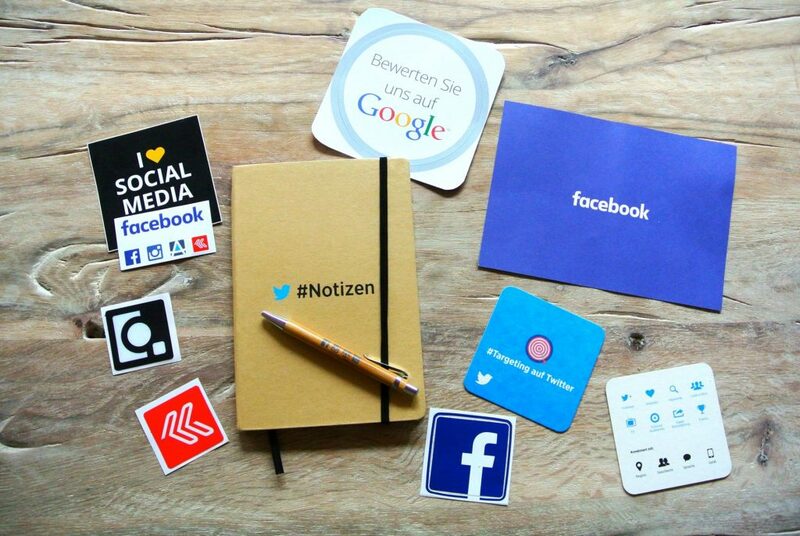 Considering the format is made by Google you’d be forgiven for expecting a story of success and vast user numbers, such as with Facebook, Instagram, and Twitter. Instead, since its launch on June 28th 2011, the service has become much maligned and is considered something of a failure for Google. It’s been one of the few chinks in Google’s colossal rise to prominence. Online users simply haven’t taken to Google+, although the platform has found a dedicated user base of a few million active users. However, with each passing year, there appears to be a new batch of stories predicting the end of the service. Earlier in 2015, Google made Google+ features less prominently across its services (such as on its legendary search page), leading many to predict it was set to be dismantled and quietly shuffled to one side. Instead, the search giant launched (out of nowhere) a complete redesign. Full credit to Google here – they’re not giving up on this one! Google+ has updated business accounts to the new service: Google My Business. It’s been out for a few weeks, but a lot of the reaction from the business community was initially one of confusion. 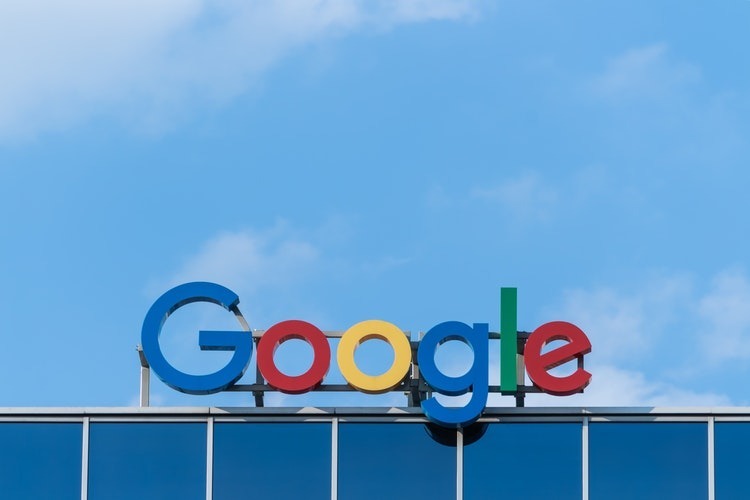 Google claims it makes it “easier than ever to update business information across Google Search, Maps and Google+” and there are some interesting new features. For anyone returning to Google+ after some time away, the changes may prove confusing. To put it simply, Google+ brand and local business page have now been split between Google+ and Google My Business. The former has had a big redesign and, aesthetically, it looks bolder and slightly more impressive. There’s a much bigger emphasis on communities this time around, which is where the strength of Google+ has been for some time – there is a highly active user base which engages on Google+ all day, every day. For businesses, however, the big news is the removal of local business reviews, which has led some to suggest there’s no point in being on the social media format. In the course of the upgrade, the display of listing information has been dropped. This isn’t the best news for small businesses and has led the business community to ruminate over whether it’s worthwhile having a G+ account. Whilst the move is a blow, it most certainly shouldn’t lead to your business abandoning the service. Simply being on Google+ still has many benefits, particularly from an SEO perspective. In addition, business reviews are accessible on Google Search and Maps, which is the primary way users tend to find business reviews. The downside is they’re not on Google+ business pages. Many have considered this a message from Google that they’re discouraging small businesses from Google+. It shouldn’t be seen this way as all business management can now be handled separately in Google My Business, and customers can still place reviews up. But where do you stand in the long term with Google+? Should your business abandon Google+ once and for all? Of course not, it’s imperative you remain on there. There are now features, such as Business Photos, which can be edited to help businesses stand out in Google Search, Maps and Google+ itself. Features such as these mean, from an SEO perspective, adding some eye-catching pictures in would be a major bonus. Above everything else, however, Google My Business and Google+ are opportunities to be verified by Google and, as a result, enjoy a better standing in the search engines. Now some of these features are editable you can leave more of an impact on consumers, winning them over with an eye-catching online presence. It should be seen as a new opportunity which can complement your existing social media strategy – embrace it ahead of 2016 use Google My Business to your advantage.